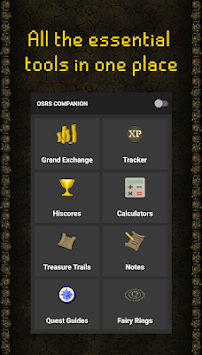 OSRS Companion is the must-have tool while you play OldSchool RuneScape on your mobile. 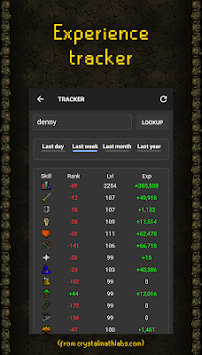 This app has a unique feature where you can activate an overlay with some commonly needed tools for playing OldSchool RuneScape. 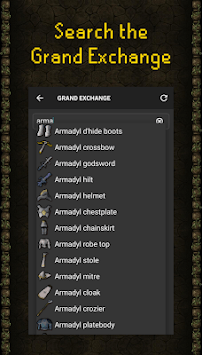 All these features are also available in the app as well as the overlay. The app is completely free and ad-free but the amount of floating views is limited to three, whereas the pro version has no limit. I shall not be held liable to and shall not accept any liability, obligation or responsibility whatsoever for any loss or damage while using the app.